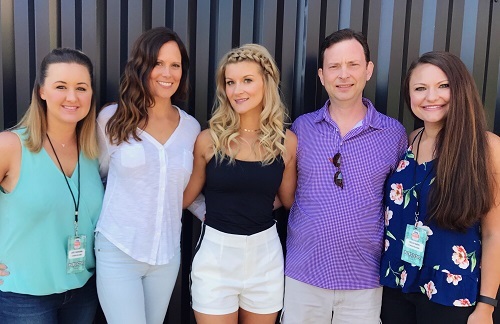 NASHVILLE, Tenn. (June 14, 2017) – Marro Records' British country aritst Fiona Culley has signed with William Morris Endeavor exclusively for worldwide representation. The vocal powerhouse has also partnered with in2une Music for radio promotion and C2 Media Relations for PR representation. Currently on a major Billboard/Mediabase radio tour, Culley is traveling the country visiting stations in advance of the release of her debut radio single "Act Like A Lady" due out in late July. (May 2016) Spotlight feature: Fiona Culley delivers cover of Beyonce’s "Daddy Lessons"
Discovering her love for Country from a young age, Culley has been penning her own songs since early 2008. Finding inspiration from her countryside home in Staffordshire and the wandering landscapes of England, Fiona’s move to Nashville shaped her music for good. 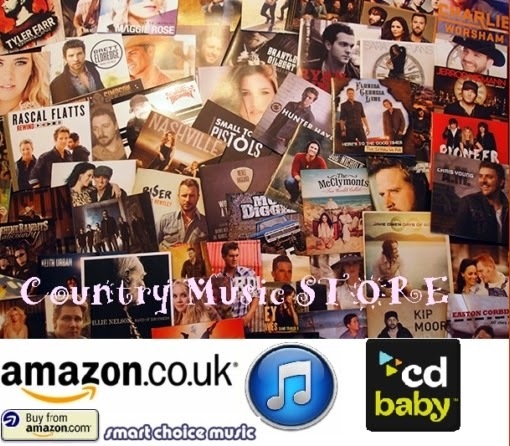 Blending a collection of old and new influences, from the likes of Johnny Cash to Carrie Underwood, She is bringing her fresh sound to the country music genre. Fiona is working on her debut EP with her live band musicians and the legendary producer Paul Worley at the helm. Expect to go through a sea of emotions from songs such as 'What Whiskey Does' written by Brandy Clark & Bob Dipiero that is guaranteed to make you chuckle with its lyrical content but also make you want to bob your head, while 'Better Alone' written by Fiona cuts straight to the heart. Callaghan: Interviews, New music and UK Tour!